Hello friends! 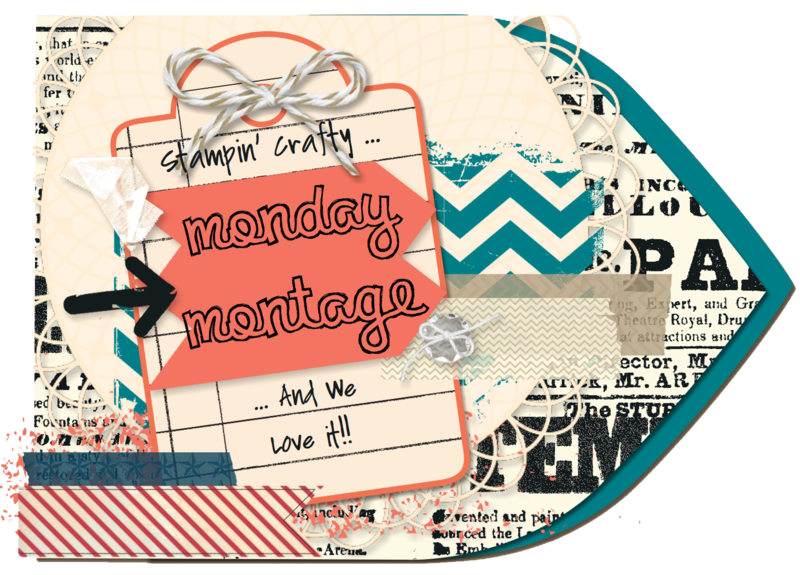 Welcome back to our Monday Montage Blog Hop! You may have gotten here from the amazing Bree Renwick’s blog, make sure you select the “next” button below and that will take you to the next stop on the hop, the fabulous Dani Dziama’s blog. I have something fun, fresh & springy today & I know my friends have amazing inspiration too! 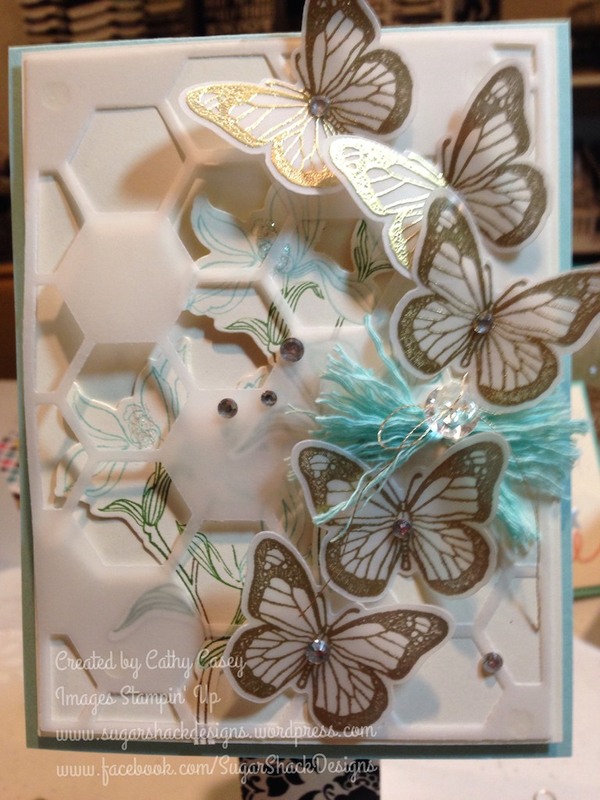 I have really been enjoying playing with butterflies this week! I think they make me think about Spring even though can still get pretty wintery in Colorado in March! 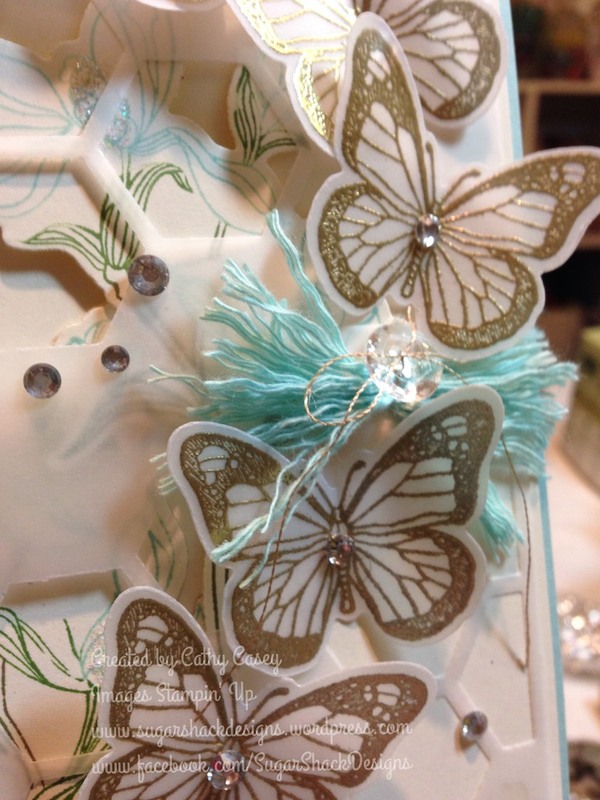 Today I embossed gold butterflies from the Backyard Basics stamp set on White Vellum….so yummy! I used the matching framelits to cut the images out, easy peasy 🙂 Next I used one of the flower images from the same set and used markers to ink up the flowers, I stamped this image twice onto Whisper White and cut the images out with another framelit from the set. I attached the flowers to the card base with dimensionals, a little offset from each other. I added a little Dazzling Diamonds glitter to the flowers, so sparkly! 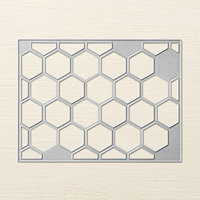 I also used the Hexagon Hive Thinlit Die and cut that image out of White Vellum. I layered that on top of the flowers. Time to add my beautiful butterflies! 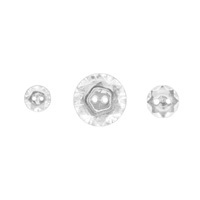 I folded them down the middle, added a rhinestone to each and attached them randomly with glue dots. The finishing touch was a Clear Vintage button with that cute Coastal Cabana twine from the Sale-A-Bration catalog. I fluffed it all up under the button, this twine has lots of strands and looks so cute all fluffy! Can you believe it is FREE!!!! 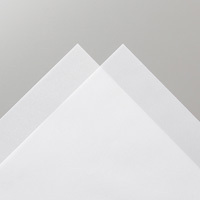 You still have today to get these awesome freebies! This entry was posted in 2013 Artisan Design Team Finalist, Big Shot, Cards, Framelits Dies, Stampin' Up, Techniques, Thinlits Dies, Vintage by kate80132. Bookmark the permalink. Wow, this is sooo pretty; I Love it! TFS! Love, love, love all the layers.